MTN Nigeria says it did not collude to contravene the foreign exchange laws. MTN Nigeria strongly refutes allegations and claims made by the Central Bank of Nigeria (CBN) regarding Certificates of Capital Importation. 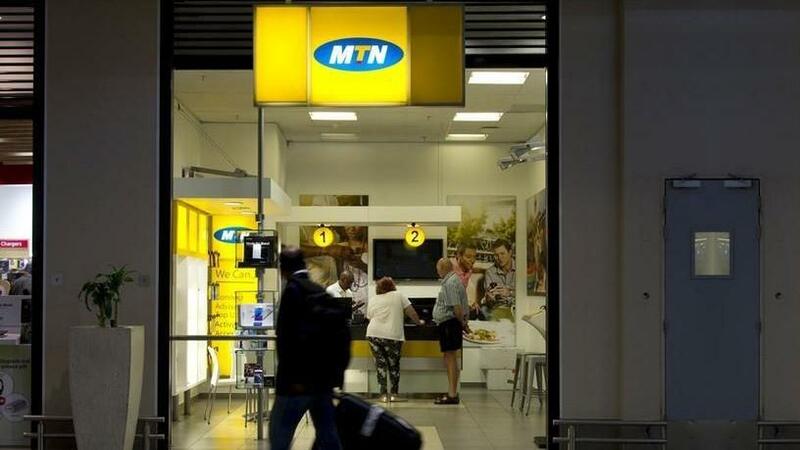 Reuters reports that Nigeria's central bank said on Wednesday it had ordered South African telecoms firm MTN and four banks to bring $8.1 billion back into the country that MTN had illegally sent abroad in breach of foreign exchange regulations. The Central Bank of Nigeria also fined the banks, it said on its official Twitter account, Reuters adds. Standard Chartered was fined 2.4 billion naira ($7.86 million), Stanbic Bank 1.8 billion naira, Citibank 1.2 billion naira and Diamond Bank 250 million naira. In a statement issued this morning, MTN Nigeria says it received a letter on 29 August 2018 from CBN alleging that CCIs issued in respect of the conversion of shareholders loans in MTN Nigeria to preference shares in 2007 had been improperly issued. As a consequence, they claim that historic dividends repatriated by MTN Nigeria between 2007 and 2015 amounting to $8.1 billion need to be refunded to the CBN, the operator says. "MTN Nigeria strongly refutes these allegations and claims. No dividends have been declared or paid by MTN Nigeria other than pursuant to CCIs issued by our bankers and with the approval of the CBN as required by law." According to the telecoms company, the issues surrounding the CCIs have already been the subject of a thorough enquiry by the Senate of Nigeria. It points out that in September 2016, the Senate mandated the committee on banking, insurance and other financial institutions to carry out a holistic investigation on compliance with the foreign exchange (monitoring and miscellaneous) Act by MTN Nigeria and others. In its report issued in November 2017, the findings evidenced that MTN Nigeria did not collude to contravene the foreign exchange laws and there were no negative recommendations made against MTN Nigeria, it adds. "MTN Nigeria, as a law-abiding citizen of Nigeria, is committed to good governance and to abiding by the extant laws of the Federal Republic of Nigeria. The re-emergence of these issues is regrettable as it damages investor confidence and, by extension, inhibits the growth and development of the Nigerian economy. "We will engage with the relevant authorities and vigorously defend our position on this matter and provide further information when available. Shareholders are accordingly advised to exercise caution when dealing in the Company's securities until a further announcement is made." MTN, Africa's biggest telecoms firm, was fined $5.2 billion in 2015 by the Nigerian government for failing to disconnect unregistered SIM cards on its network. The fine was later reduced to $1.7 billion with an option to list its shares on the Nigerian Stock Exchange.